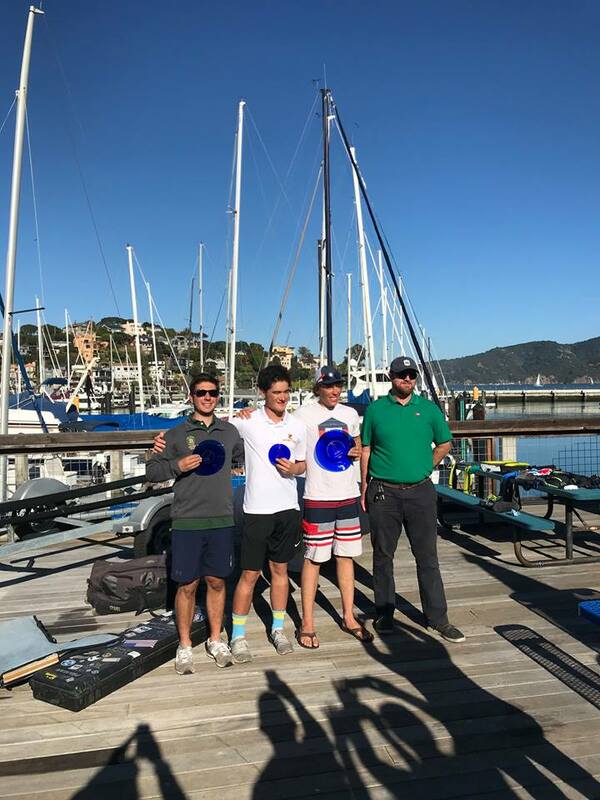 Congrats to SBYSF and SBHS Sailor, Caden Scheiblauer, who qualified 9/22-23 for the High School Singlehanded National Championship (Cressy Trophy)! This will be Caden’s fourth year representing SBHS and SBYSF at the Cressy Trophy. The finals will be held 10/26-28 in Holland Michigan.